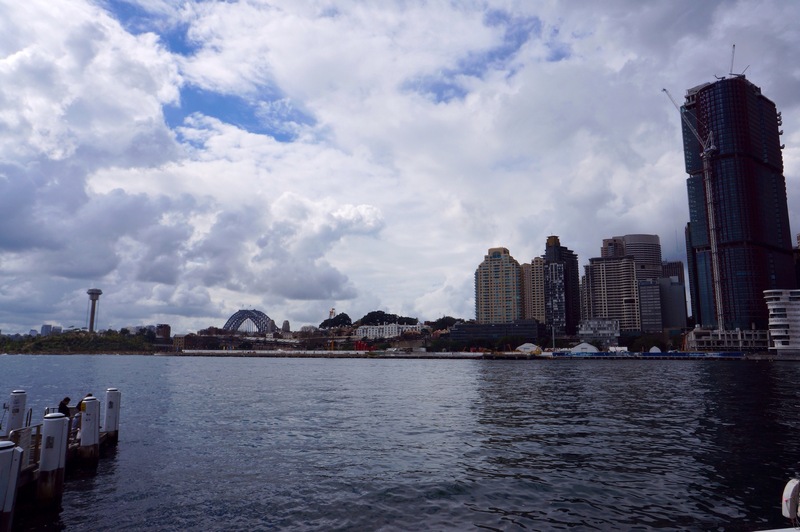 The above is a view of Barangaroo from Ballaarat Park, this view of the Harbour Bridge will disappear once Sydney’s second casino rises up from behind the white hoarding. Crown Sydney is a six-star casino and hotel resort that has been approved for construction in Barangaroo, Sydney, Australia. When it opens in 2020, it will be the second legal casino in Sydney (the other being The Star). However, unlike The Star, Crown Sydney’s casino will only operate with VIP membership restrictions. With 75 floors (including mezzanines) and a height of 271.3 m (890 ft), it will become the city’s tallest habitable building, surpassing Chifley Tower. Beautiful view. Does VIP mean you have to pay big membership fees? I’m not sure Eileen, I suspect the casino will target high rollers and high profile patrons.